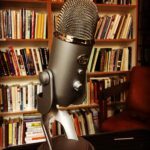 A tangent episode in which Kaisha and Kelsey debate the merits of author truth in writing. Come along as we delve into disbelief triggers. 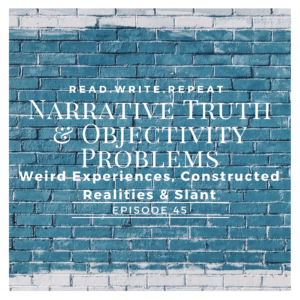 Kaisha rants about book recommendations and the fact that she’s not “just some broad working in a store.” We chat about what writers are tapping into that makes a narrative feel authentic or true. Kelsey talks about walking calamities and broken fire trucks. We revel in the fact that truth is stranger than fiction. We discuss how sometimes true experiences are difficult to fictionalize well. When do you struggle to suspend disbelief in a narrative?